All these companies are of the highest quality and have your better golfing game in mind when choosing their products. Whether it’s golf clubs, electric and push buggies, bags, the latest clothing & apparel or accessories, Mudgee Pro Shop can assist you. 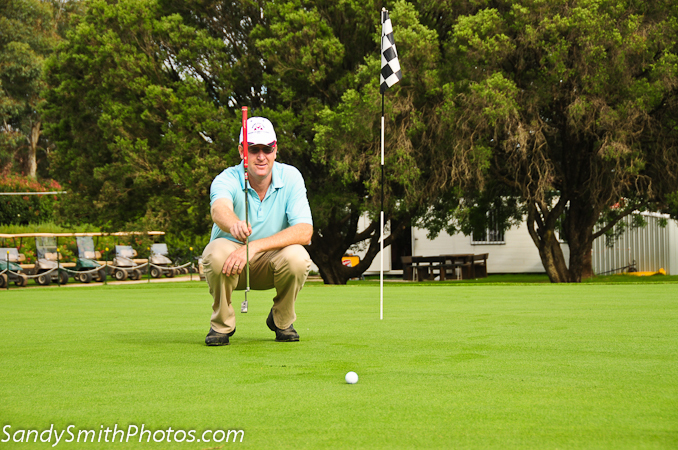 Peter Mayson is our PGA AAA rated professional and has 20 years experience in coaching. Peter was the head teaching coach at Shelly Beach and Magenta Shores. Peter holds regular club fitting days and offers golf lessons both individually or in clinics. Peter offers his services to the ever-expanding Mudgee area and surrounding towns and hosts Holden Scramble’s in several locations. Peter has embraced the junior program in Mudgee and built a strong following. Junior coaching is on most Tuesdays at 4pm and private lessons are by appointment 7 days. If you are looking at holding a small or large corporate day we are only to happy to help with the day. Companies like Moolarben, Peabody Energy, Lion, Robert Oatleys, Titleist and Ping are just some of the companies that have organised their corporate/charity days here at Mudgee. We can provide all the first class facilities that you would find in the metropolitan area without the top end town price tag. Please contact Peter in the pro shop for a fully tailored golf package. For social groups we can offer the best course without question west of the mountains. Social groups are most welcome 7 days a week and we are happy to tailor a day that suits your needs. We offer competitive rates, assistance in booking accommodation and can provide you with the local Mud Map for you to explore the vast array of wineries and eateries that are helping define Mudgee as tourism hotspot. Every golf day is unique and so your trip to Mudgee should be just the same. For any enquiries please contact the Pro Shop on 6372 1811. Ext 2.